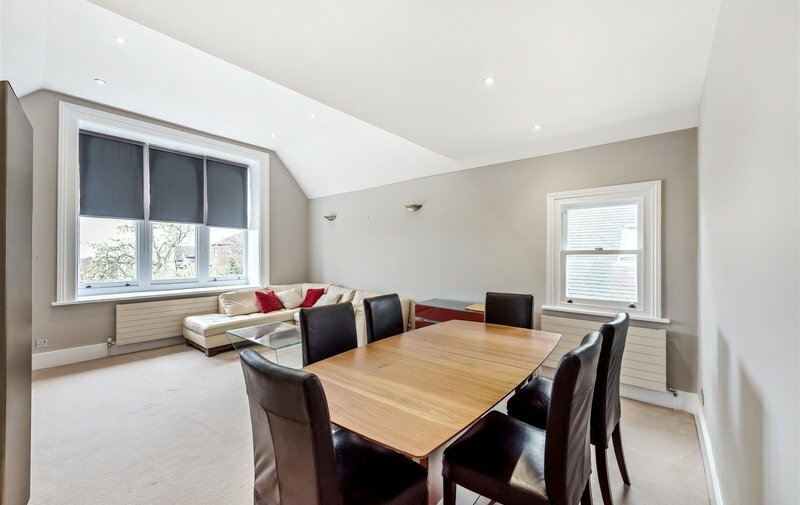 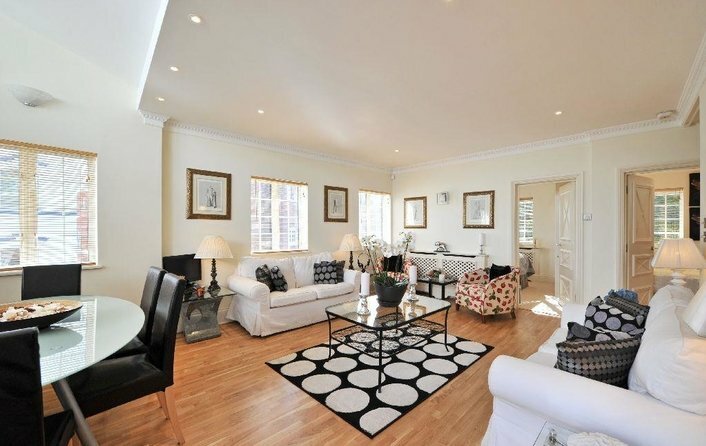 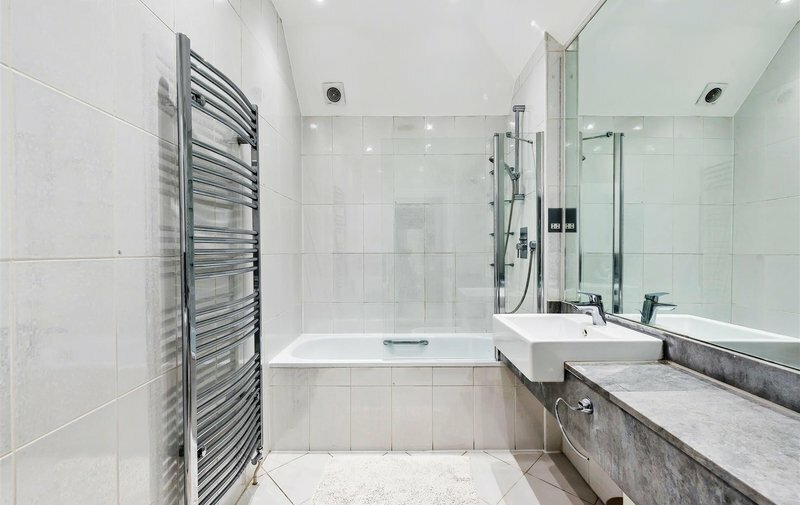 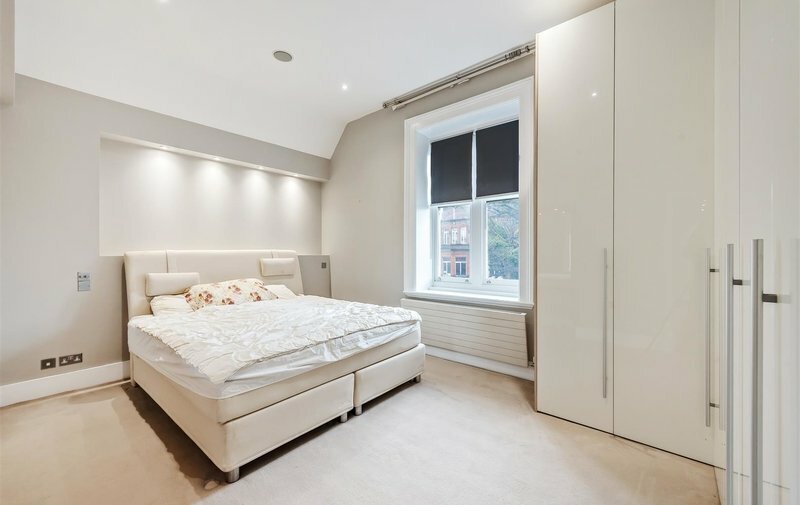 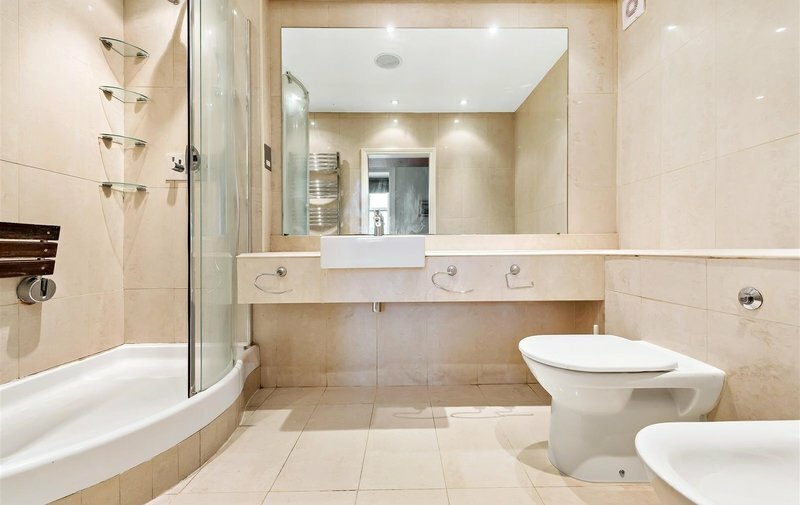 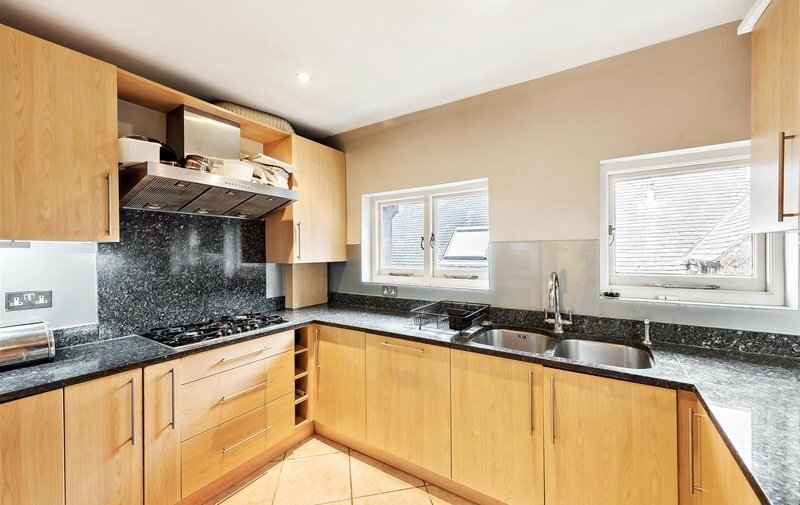 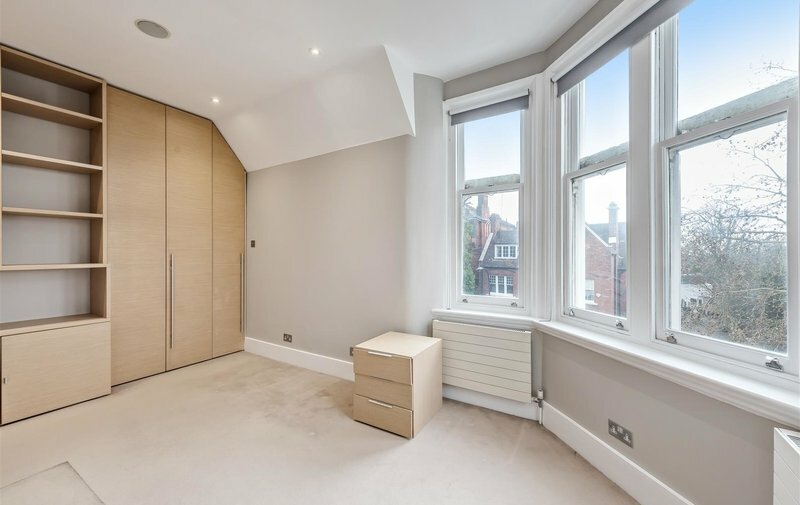 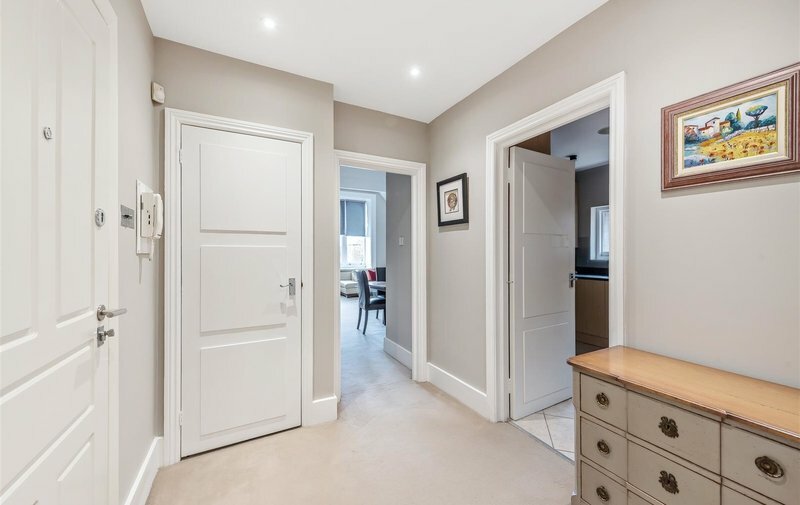 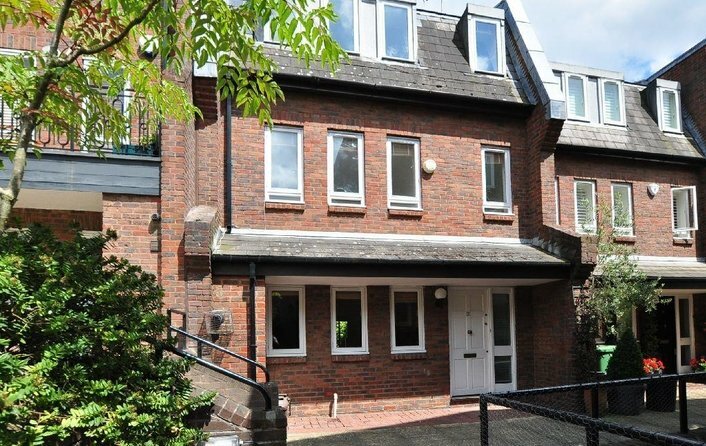 This newly refurbished 3 double bedroom apartment is ideally located close to Hampstead Village and Hampstead station. 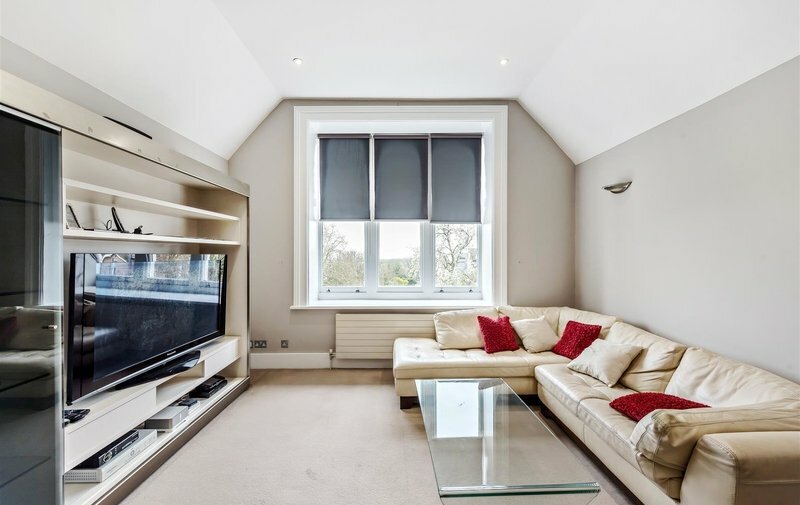 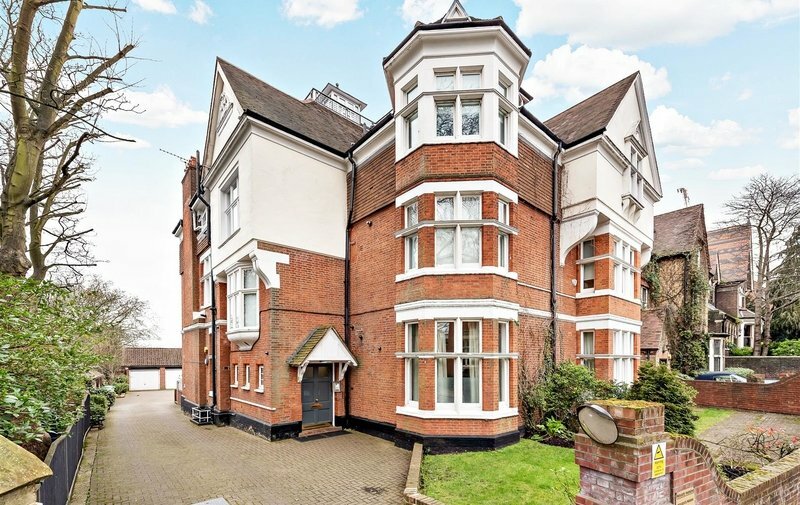 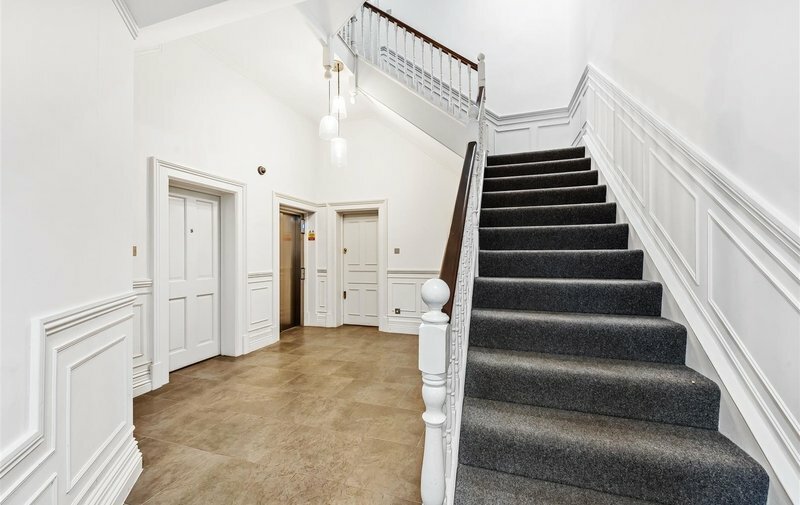 Situated in a well run block and a benefiting from a lift, and a private garage this apartment has high ceilings, large windows and an abundance of natural light. 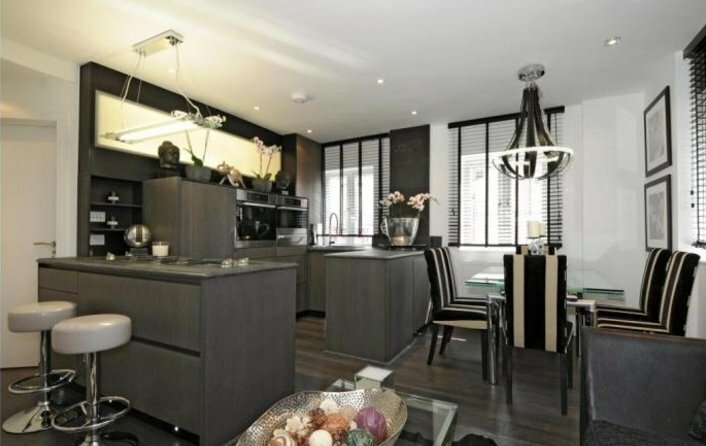 The kitchen is fitted with Gaggenau appliances, granite worktops and ample storage. 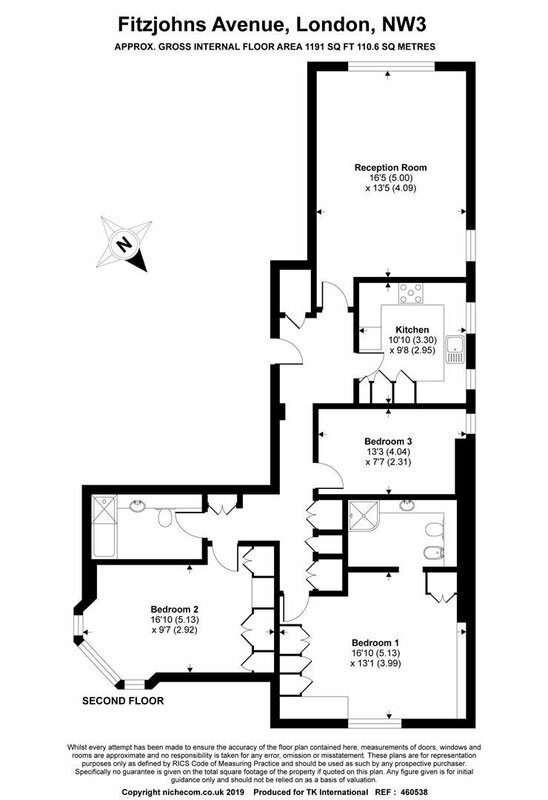 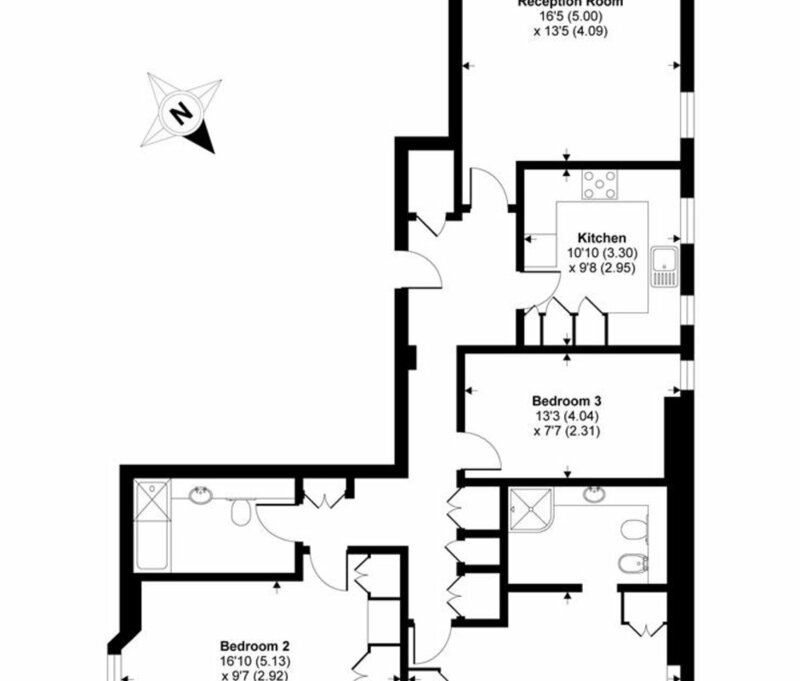 The master bedroom is large with an en suite, there is a good sized family bathroom, all three bedrooms are doubles with lots of built in storage and the property has lutron lighting and a built in Sonos sound system.